The horror-thriller, A QUIET PLACE, debuted as the #1 movie for the first weekend in April. 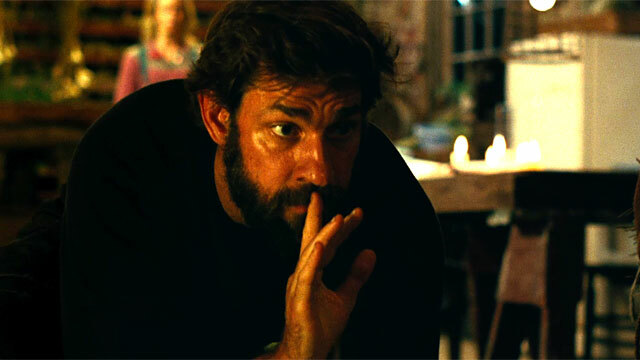 The John Krasinski film grossed $50 million in its first three days. That is the second best opening this year, behind the mega-hit, BLACK PANTHER. The film cost just $17 million to produce, so its has already made its money back, plus more. Last week's #1 movie, READY PLAYER ONE, dropped 40%, grossing just over $25 million in its second weekend. The comedy BLOCKERS, had a decent opening weekend, ranking third with $21.4 million, basically equalling its production budget.